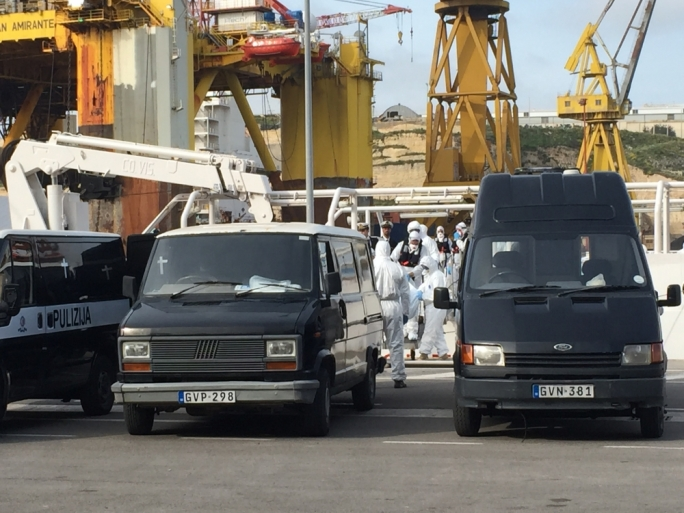 24 corpses from tragedy believed to have claimed lives of over 650 migrants and asylum seekers, brought to Malta. 28 survivors to proceed to Italy. 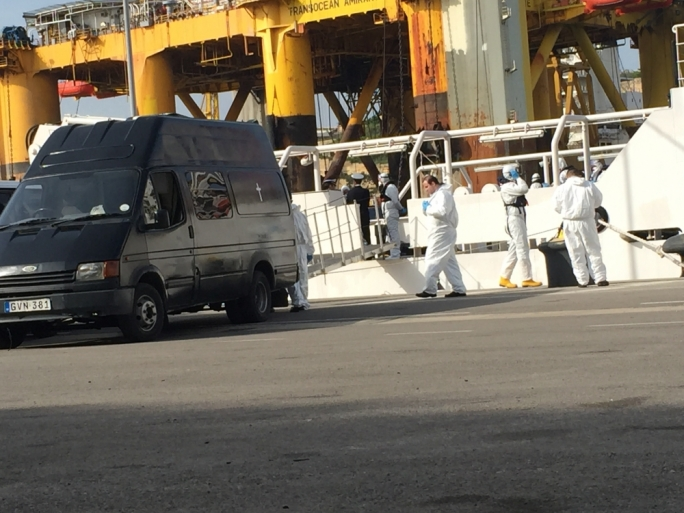 An Italian coast guard patrol boat has docked into Boiler Wharf today with a grisly cargo: the dead from yet another, perhaps the worst ever, shipwreck of migrants and asylum seekers in the Mediterranean. With them were the only 28 survivors who lived to tell the tale of this horrific ordeal, another shipwreck at the feet of the Europe. 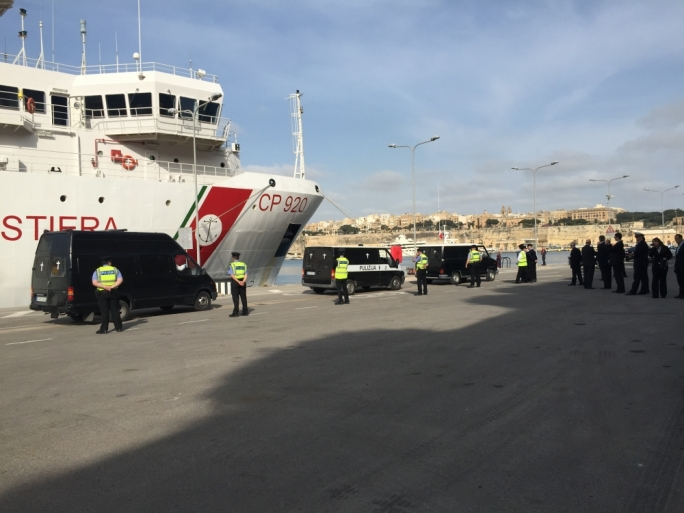 The case is so serious, that the Maltese and Italian prime ministers Joseph Muscat and Matteo Renzo want an EU summit to be convened in order to demand action on human smuggling at the south of the EU's borders. According to reports, a vessel carrying “between 500 and 700 migrants” capsized around 120 miles south of Lampedusa, at around 7pm on Saturday. 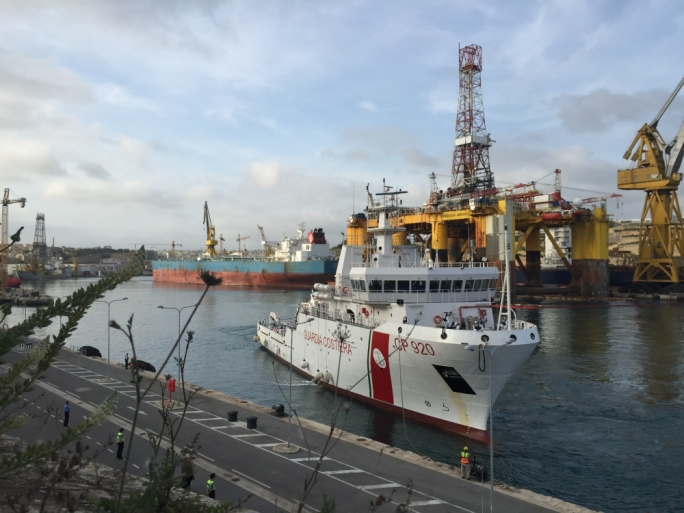 The Italian coast guard vessel Bruno Gregoracci arrived on the site of the shipwreck at 2am on Sunday morning. The number of dead has not yet been officially established, and the figure has only been cited by the survivors of the ordeal. Captain Gianluigi Bove, who spoke to the press, said that they were not sure of the exact figure of the dead. "They [the survivors] don't speak English... so we cannot be sure of what happened." He said that from his experience, there was little chance of finding any other survivors, and that it would be difficult for them to find the shipwrecked vessel. "We did what was possible. At the time of the alert, we were 80 miles off the incident site... it took us six hours to reach the area." 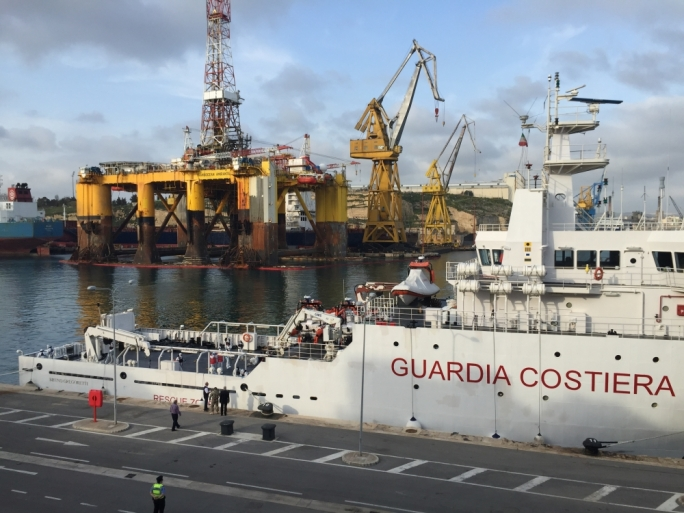 The coast guard vessel Bruno Gregoretti docked just before 8am Monday morning, with 24 bodies laid out across the deck. Italian ambassador Giovanni Umberto de Vito was on site to greet the Italian naval officers. Members of the health department could be seen on dock, together with director for health information Dr Charmaine Gauci. Commissioner of Police Michael Cassar is also on site, together with Colonel Claudio Spiteri, who is charge of operations, and the home affairs ministry's chief of staff. 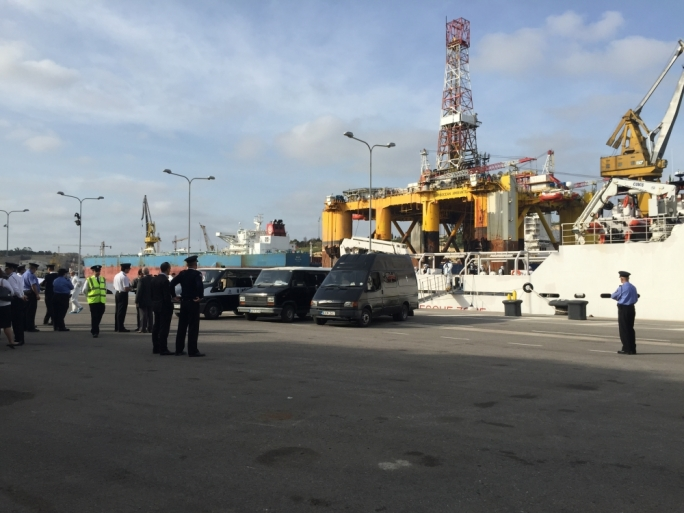 Ambassador De Vito and the ministry chief of staff spoke to the Italian officers on board the Bruno Gregoracci to have a clearer picture of the situation. 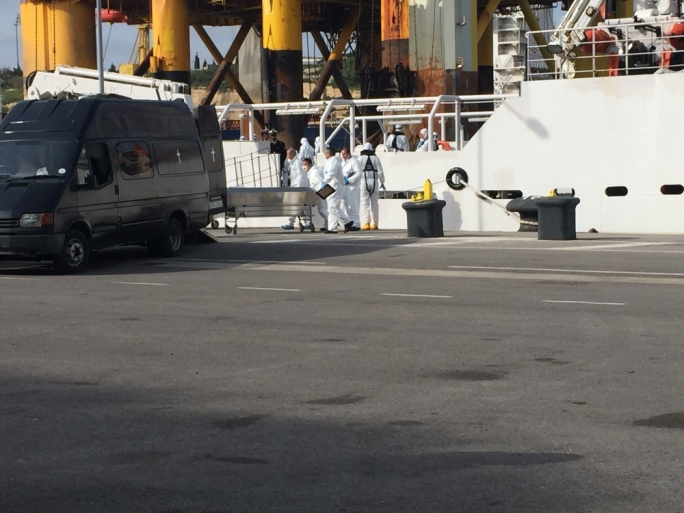 MaltaToday reporter Miriam Dalli, who is on site, said that the 24 bodies are what have been recovered so far. "This means that no other ship carrying any survivors or bodies has yet reached Italy. Naval assets are still out at sea scouting the area in search of the bodies." The 28 survivors, all male, are reportedly in a state of good health. One of them could be an adolescent. 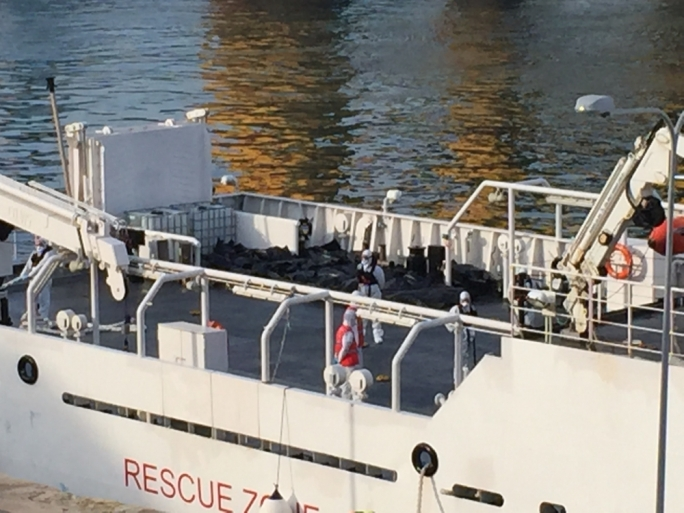 One survivor was transferred by helicopter to Catania, suffering from injuries to his thorax. There are no women or chlidren among the dead. The survivors will remain on board before proceeding to Italy. Nationalities have not yet been established, although it is believed they are of sub-Saharan origin. 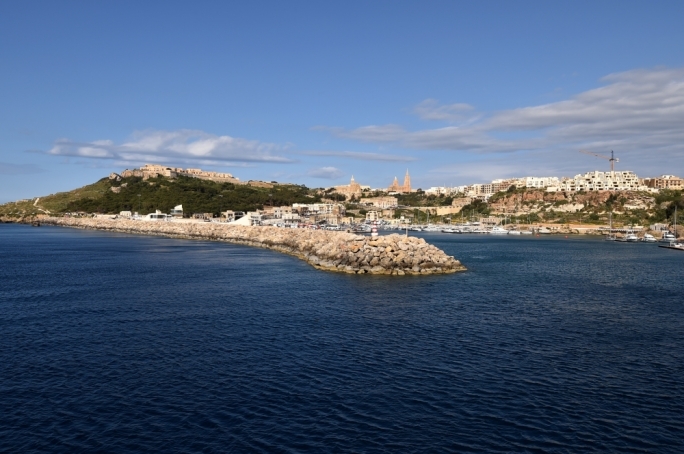 The decision to bring in the dead bodies to Malta was "a political decision", the Armed Forces of Malta told the press. 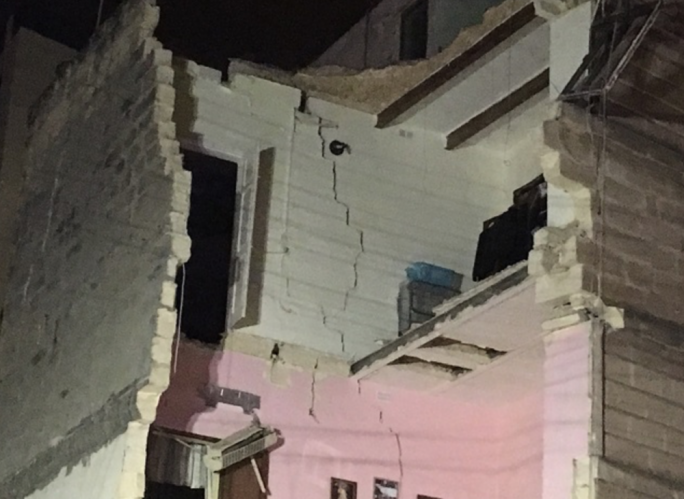 Miriam Dalli says the bodies will be placed in a second body bag by the Health Department. "Two inquiries will also be held - one in Malta and the other in Italy. The authorities are speaking to survivors to determine at what time they left Libya and how long they had been at sea. A life-jacket, two documents and also a diary, recovered by an AFM patrol boat, were passed on to the Italians for investigation." 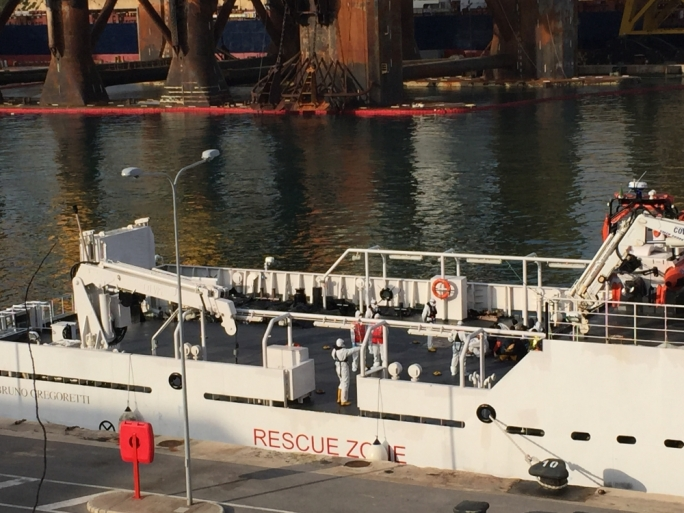 Col. Claudio Spiteri told the press that the Malta rescue coordination centre recieved a call for assistance from Italy to assist in a search and rescue, after merchant vessels were told to change course to assist in the rescue mission. Police inspector Kenneth Haber said the bodies have been taken to the morgue, where an autopsy will be carried out to determine cause of death. 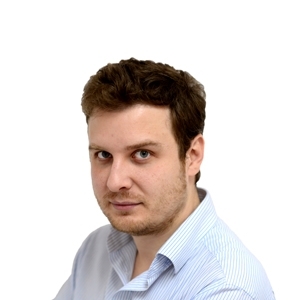 Magistrate Giovanni Grixti will carry out the inquiry. 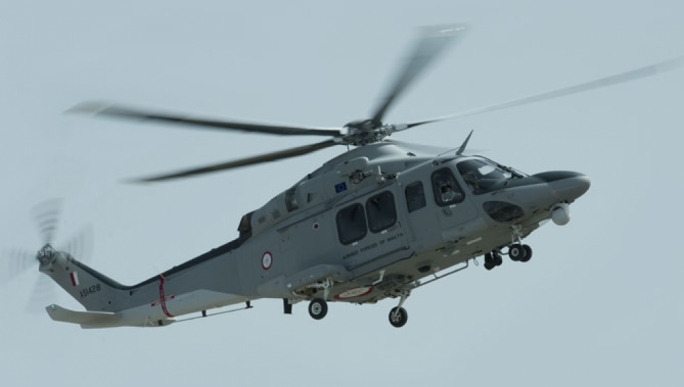 Between Saturday and Sunday night, the Malta Armed Forces were asked to assist an Italian search-and-rescue mission off the Libyan coast. A merchant ship came across the boat towards midnight and tried to carry out a rescue. However, the migrants panicked as they hadn’t recognized that the vessel was there to help them. They rocked the boat with movement, and it overturned. Muscat told the BBC that Europe had to react to solve this situation, starting with addressing the crisis in Libya. 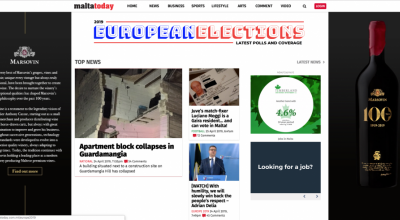 “The EU needs to understand that we are neighboured by a now almost failed state, which is giving leeway to criminal gangs to bully desperate people to their deaths, rather than hope,” Muscat said. He also said that the issue of rising numbers of migrants had now mutated into a much larger phenomenon. 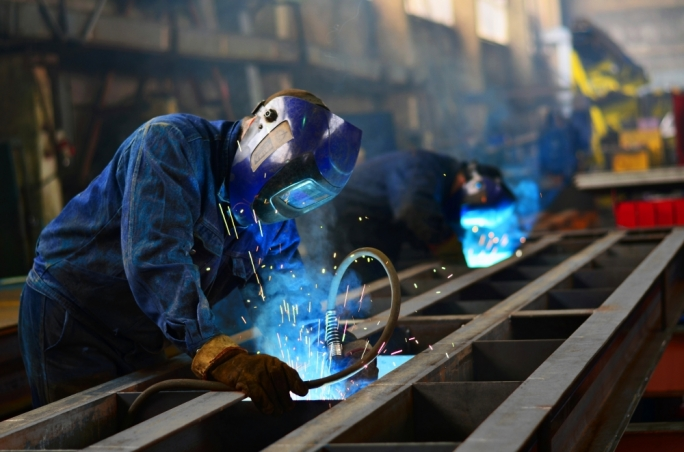 Muscat stressed that the key to this issue was ensuring that Libya could form some sort of government that would allow international forces to take action and securitize the country once again. Oct 2013: More than 360 people, mostly Eritreans and Somalis, die as their boat sinks off Lampedusa. Sept 2014: At least 300 migrants drown off Malta when people smugglers ram a boat after its occupants refuse to move to a smaller one. Survivors said it was "mass murder". Feb 2015: At least 300 migrants feared drowned as four dinghies get into trouble after leaving Libyan coast in bad weather. 12 April 2015: Some 400 migrants feared drowned after their vessel capsizes off Libya. 19 April 2015: About 650 migrants feared drowned as boat capsizes in Libyan waters south of Lampedusa.